Joni Mitchell wrote “A Case of You” in or before 1970. She performed the song at the Amchitka Greenpeace benefit concert in October 1970. 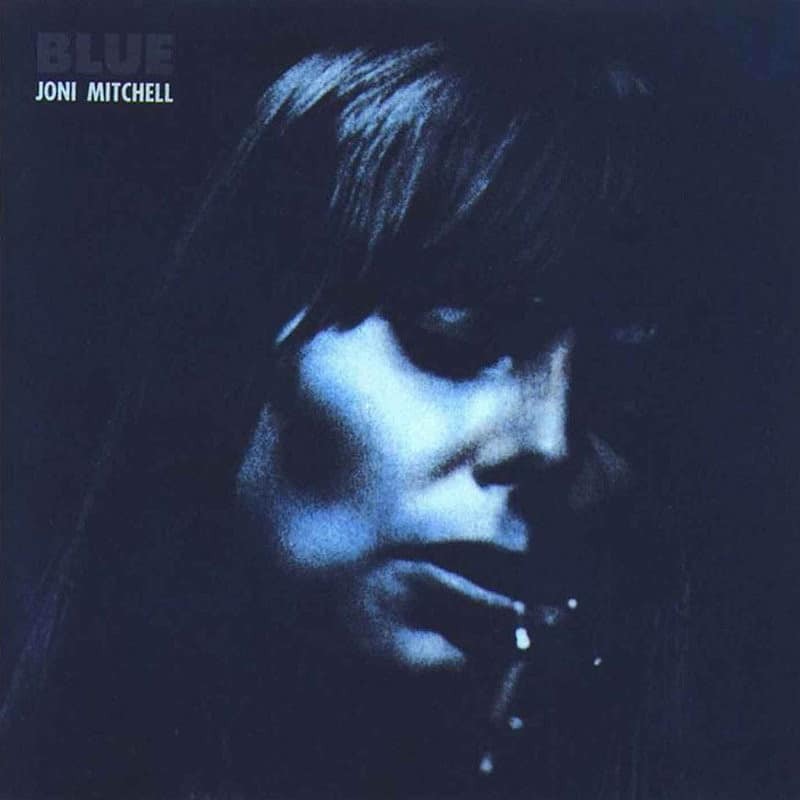 She recorded the song in 1971, and it was released on the 1971 album Blue with Mitchell playing Appalachian dulcimer, accompanied by James Taylor on acoustic guitar. Joni Mitchell’s earliest public performances of “A Case of You” contain six lines that had changed by the time Blue was recorded. Some of these nautical-flavored lines are: “Just before our ship got lost”; “‘You’re silly as a northern fish,’ says I”; and “I drew a map of Canada and charted our last squall.” The line “I am as constant as a northern star” is an allusion to Caesar’s “I am as constant as the Northern Star” from the Shakespeare play Julius Caesar. Mitchell later re-recorded the song for her live album Miles of Aisles (1974), as well as her orchestral album Both Sides Now (2000). We use proprietary digital technology to analyze the sonic DNA of your amp. As a result, you can go beyond what’s possible with the original amp and tweak everything to your liking. Use the gain control and equalizer in a regular fashion to adapt the sound to your guitar. Add power sagging to the distortion and tweak the power of your pick attackwithout compression. Or exchange the cabinet later on. Profiles you take in session while tracking your next song perfectly work on stage when you tour the songs you’ve recorded earlier on. It was never easier to have a unique and consistent tone in every situation.